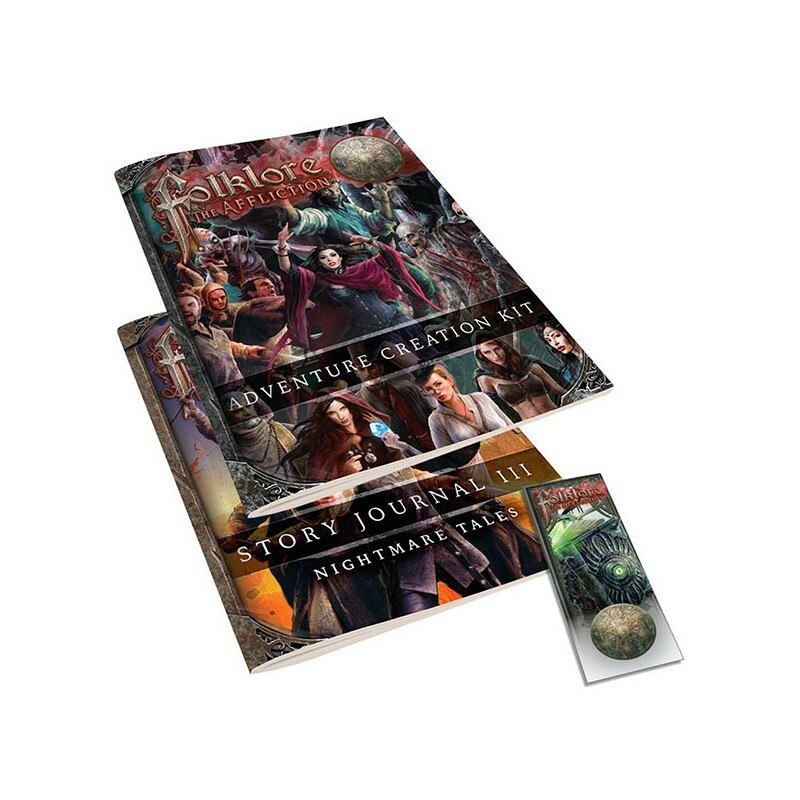 Create your own stories, creatures, characters, afflictions, maps and much more! 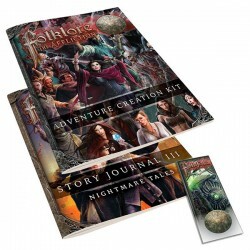 Everything you need to turn Folklore into your own sandbox adventure system! Also Contains six full-length, extra challenging end-game stories.